The first version of Apple Maps was terrible. Driving-directions-that-can-get-you-killed terrible. And that was the making of Waze. Waze CEO Norm Bardin will never forget the day his company started on the path from small startup to becoming practically a household name. He says the beginning of this rise is all due to Apple and its CEO. 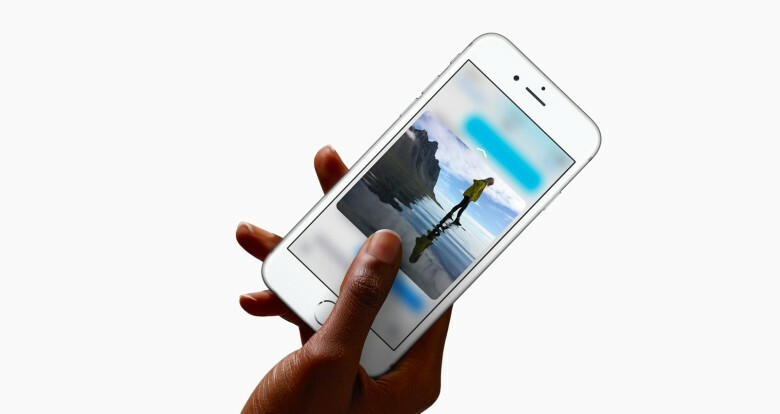 But that wasn’t really Tim Cook’s plan. 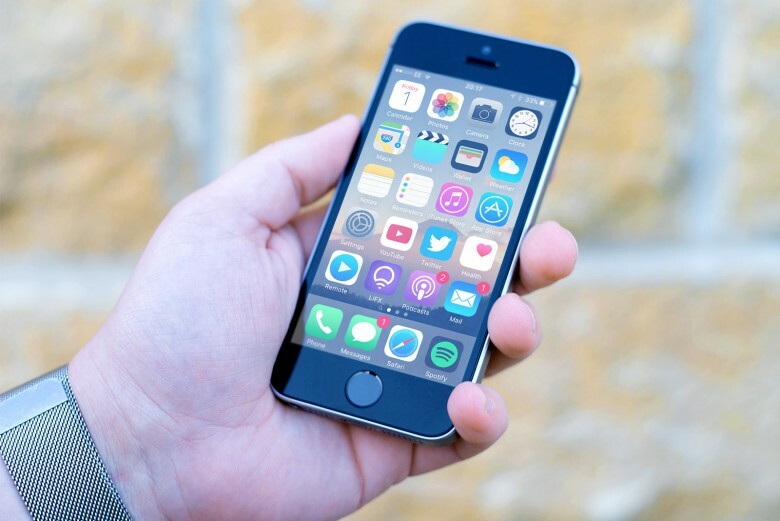 Waze’s success is due to a bad, bad time for Apple. The Waze Audio Player puts podcast controls right next to your driving directions. 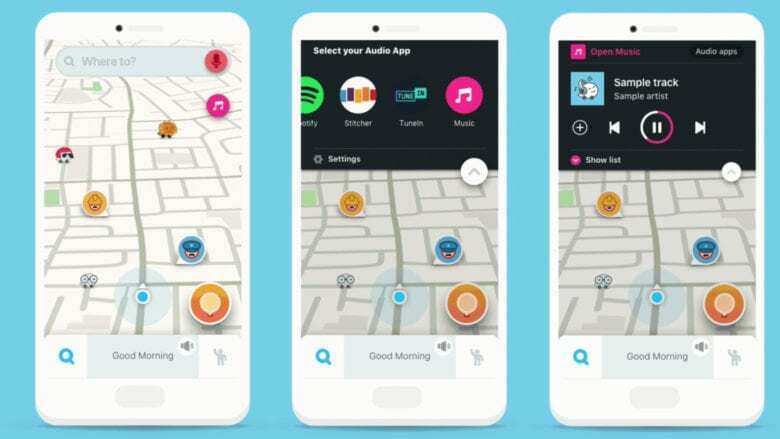 Long trips and podcasts go well together, and Google’s Waze navigation software just added support for controlling some popular streaming audio services from right within the app. 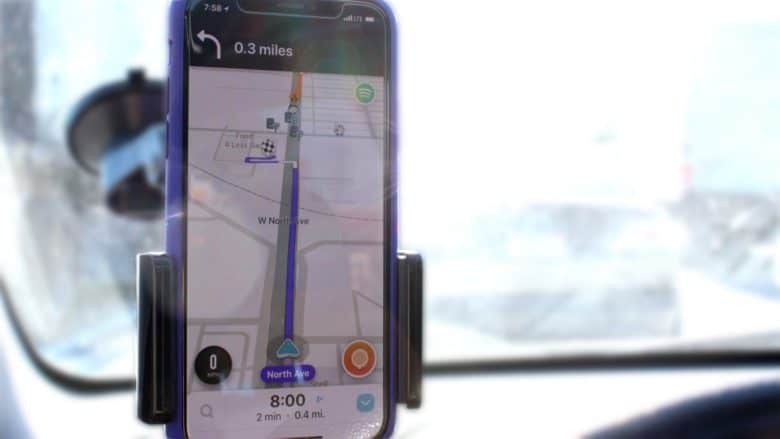 The goal of the new Waze Audio Player feature is making it less dangerous to adjust what you’re listening to while driving. 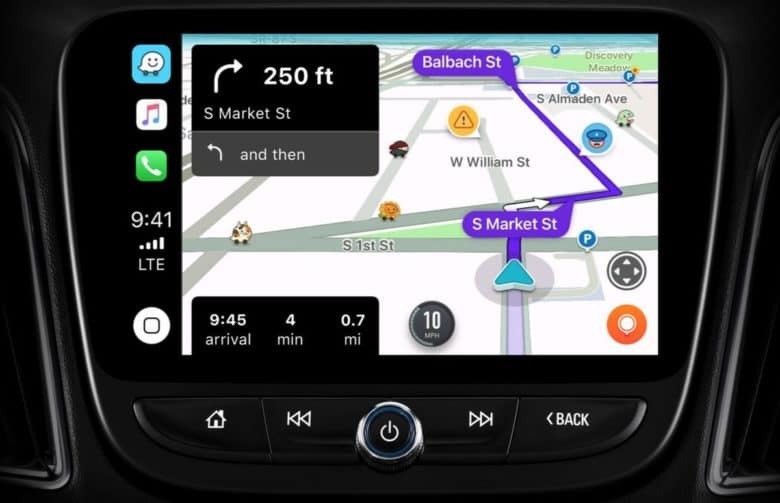 The long wait for Waze on Apple's CarPlay in-dash system is over. 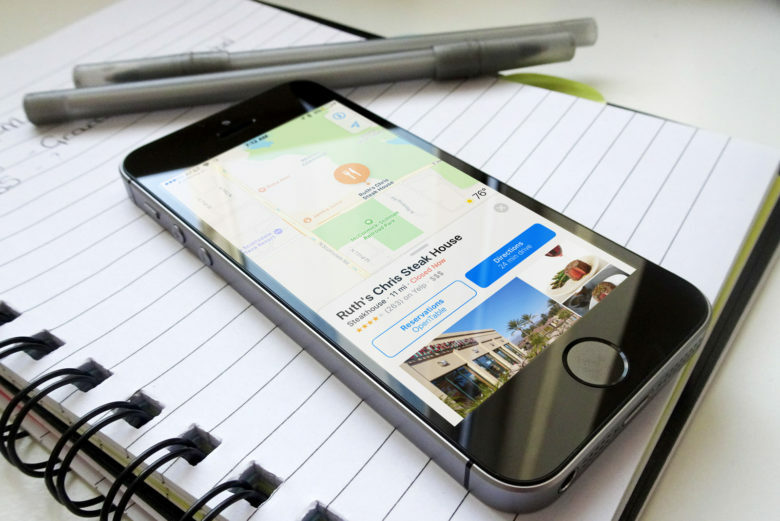 For too many years, the only navigation application for CarPlay users was Apple Maps. But iOS 12 changed that. Last week, CarPlay users got access to Google Maps. And now the rival Waze is an option. 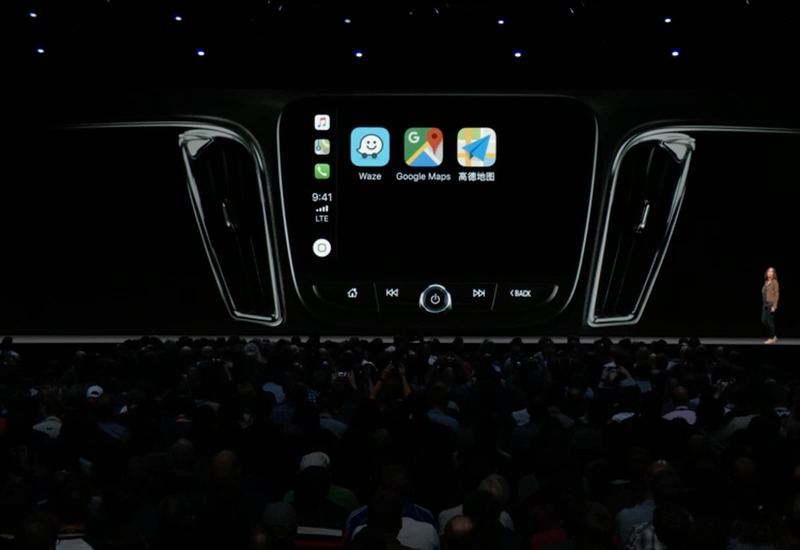 This means that all three of the most popular turn-by-turn smartphone navigation titles can be used with Apple’s in-dash system. 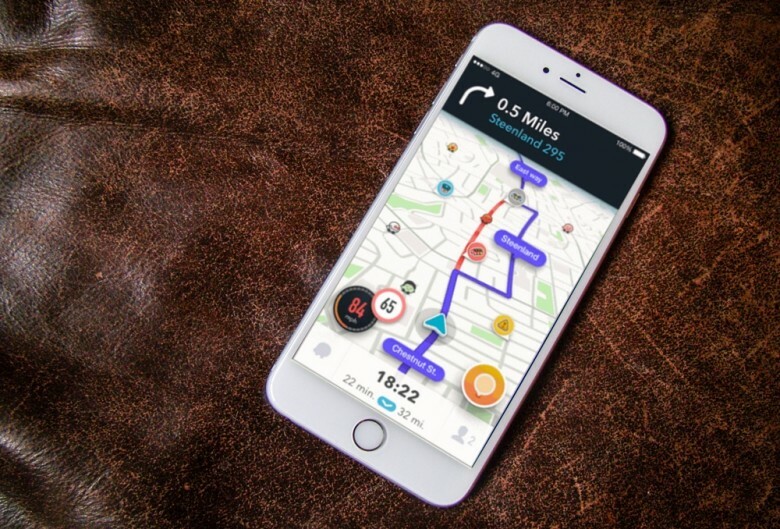 Waze provides clear turn-by-turn navigation and alerts you to potential hazards. All across the country (and the world), people depend on cars to get from place to place. Unfortunately, not knowing where traffic is slow, or where a police officer is hiding, can cause serious delays. The Waze navigation app takes out the guesswork. It tells drivers where traffic, construction or the 5-0 might turn a drive into a total bummer. 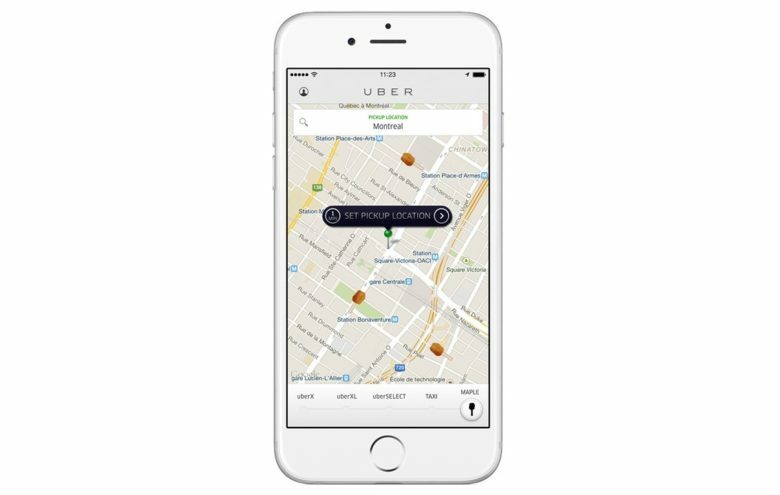 Better yet, the navigation app’s huge user base means real-time data that lets you change course to avoid slowdowns. 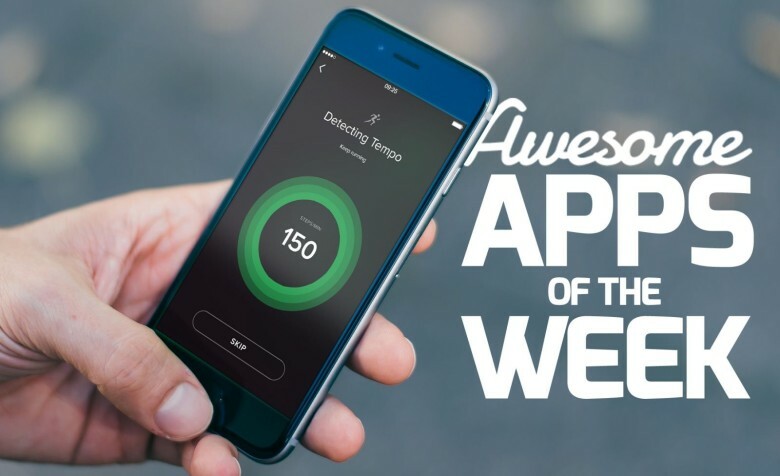 Which apps made our list this week? It’s another lazy Sunday, which means that it’s time to unwind in your favorite chair with a sampling of the week’s finest apps. And, boy, have we got a fine selection for you! Whether you’re after Nintendo’s first mobile title; a game which will keep your brain working as it entertains you; or a major update for everyone’s favorite self-destructing messaging app, we’ve combed through the week’s offerings to bring you the essential downloads. Waze is going to help you drive better, damn it. We expect navigation apps to warn us about gridlock, give us the best routes, and tell us how long our drives will be. But Waze is rolling out a new speed-limits feature that, while useful, might come off as a pain at first. The crowdsourced traffic app now includes limits information for thousands of roads, and it will tell you when you’re breaking the law.